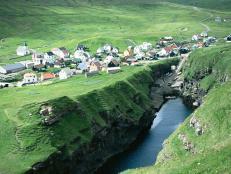 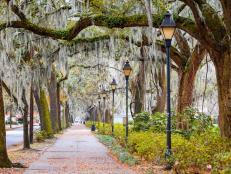 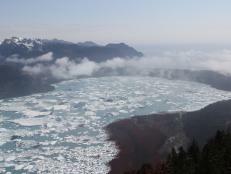 The world goes green for St. Paddy's Day. 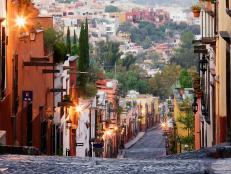 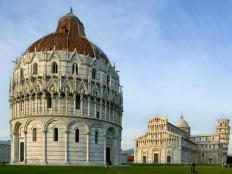 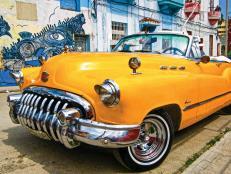 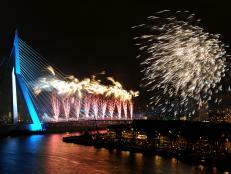 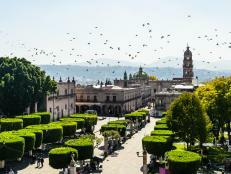 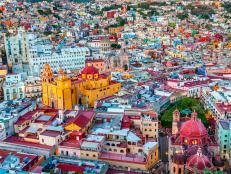 From Dublin to Tokyo, we take you around the world for a few amazing celebrations. 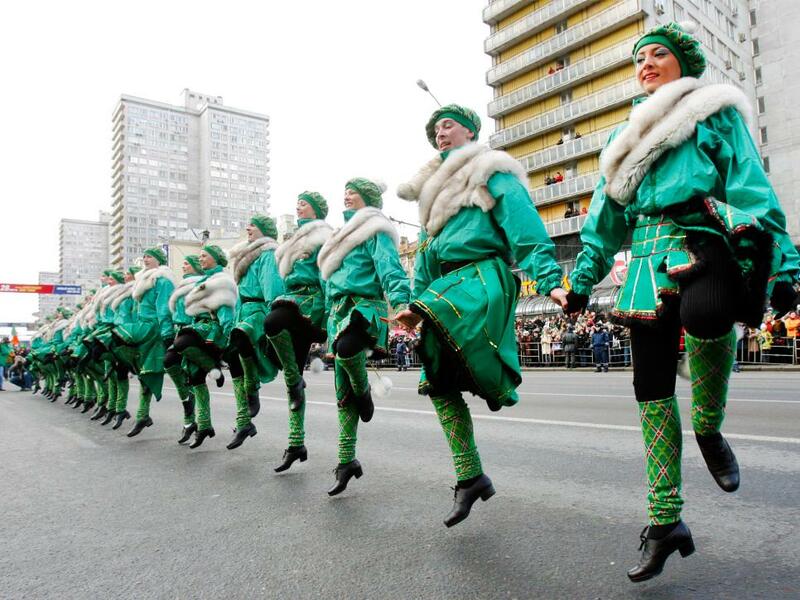 Performers -- donned in green -- happily dance during a St. Paddy's Day parade in central Moscow. 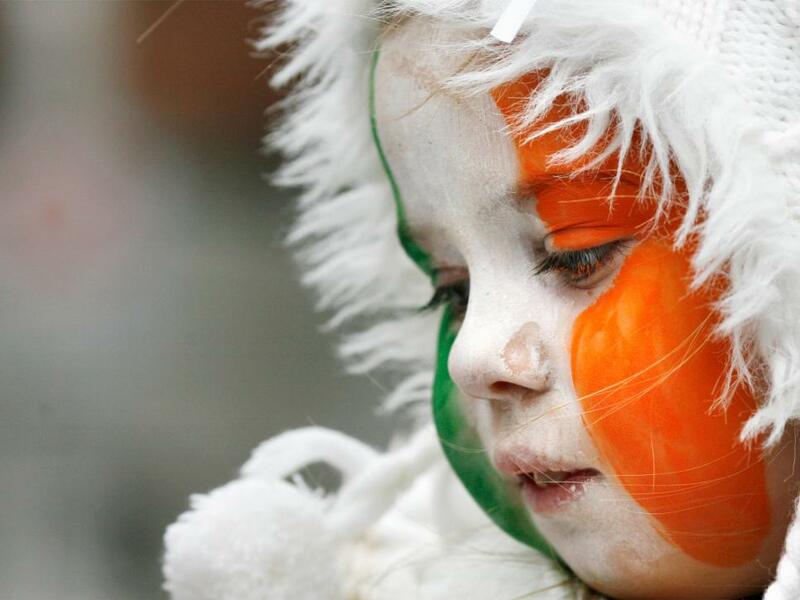 A girl with her face painted in Ireland's national colors attends the St. Patrick's Day parade in Dublin, Ireland. 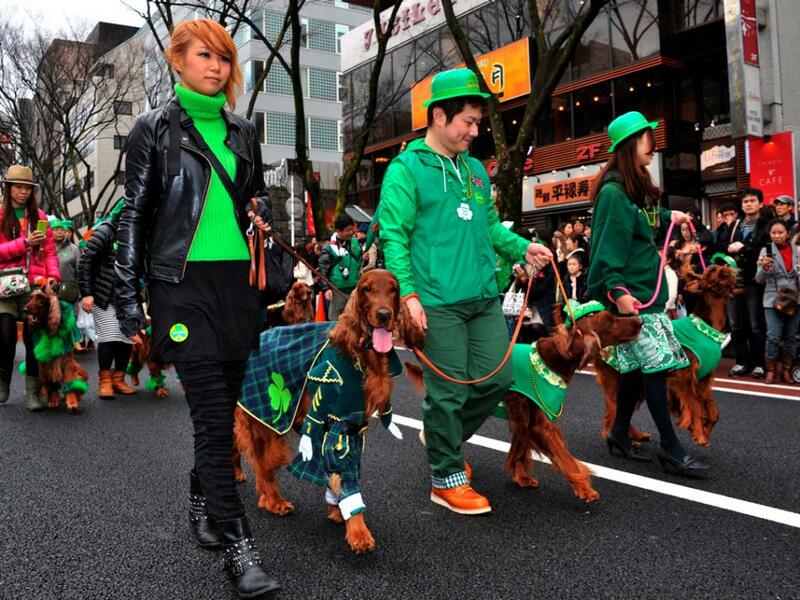 Even Down Under goes green for St. Patty’s Day. 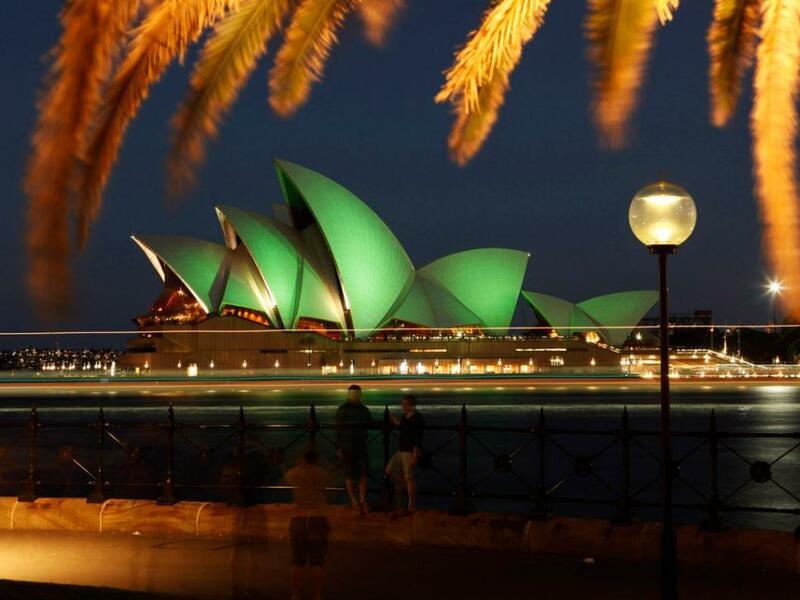 The Sydney Opera House is lit with green lights during St Patrick's Day celebrations. 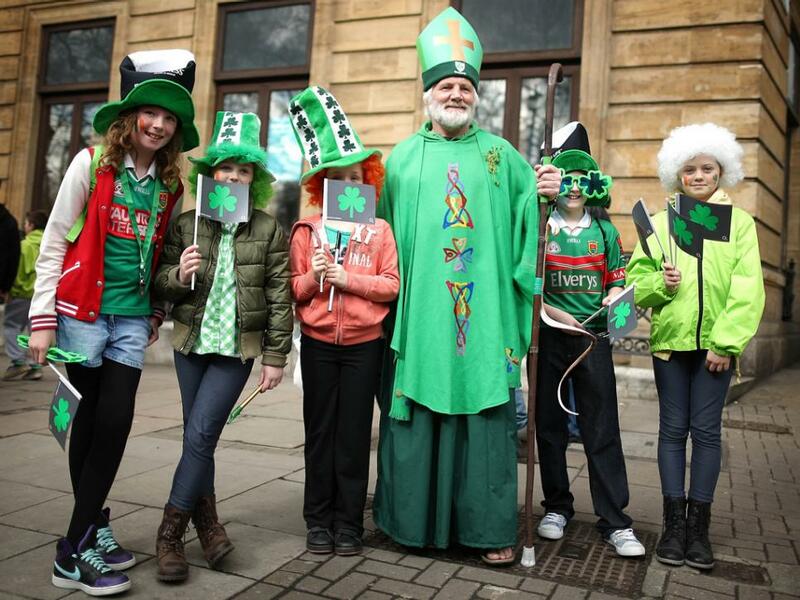 Children get into the spirit in a St Patrick's day parade in London, England. 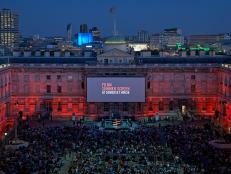 Thousands of people lined the streets for the parade and a concert in Trafalgar Square. 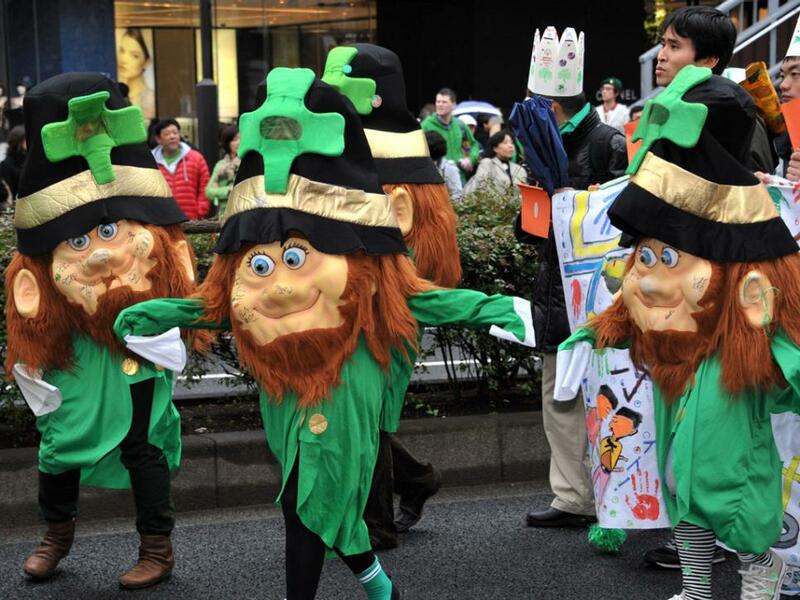 Revelers dressed as Leprechauns take part in a St. Patrick's Day Parade in Tokyo on. 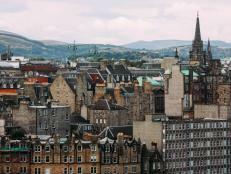 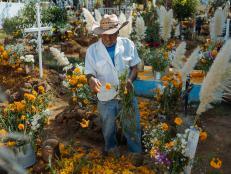 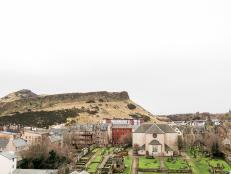 More than 1,000 people took part in the parade to commemorate the Irish patron Saint Patrick. 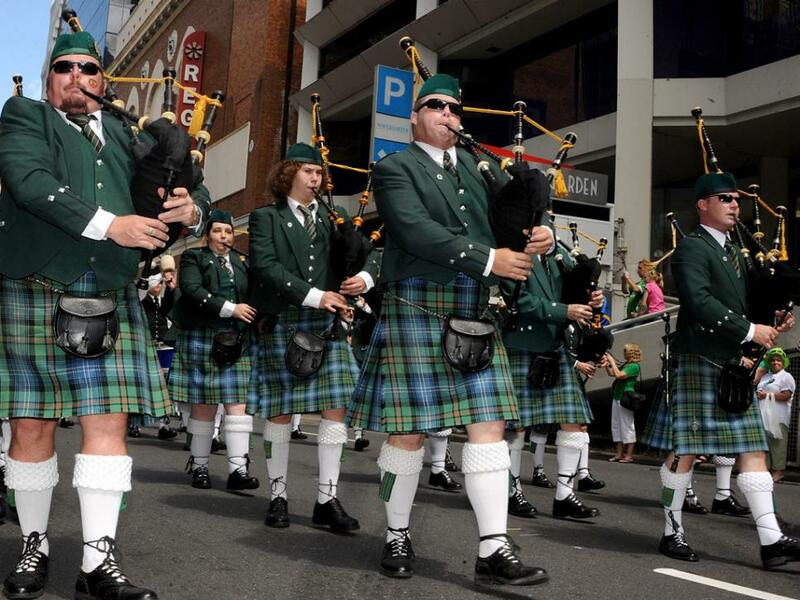 Irish bagpipers march during the St. Patrick's Day Parade in Brisbane, Australia. 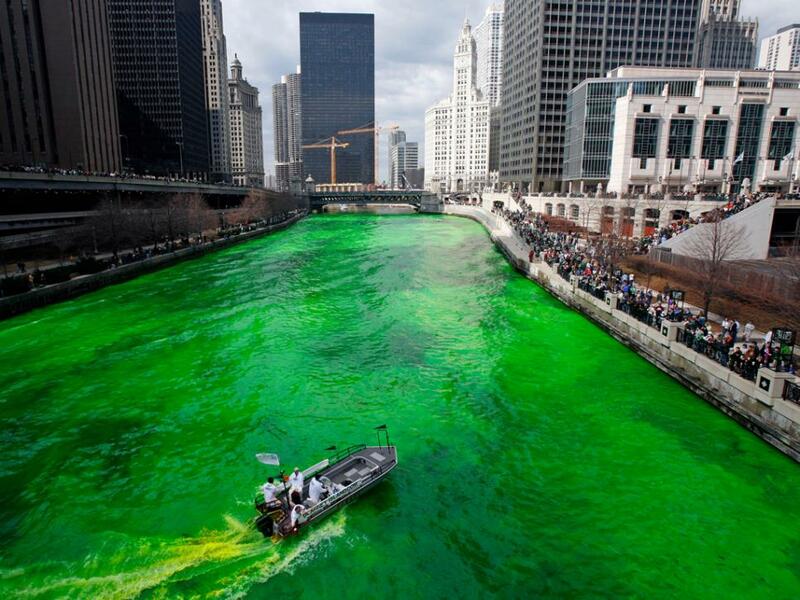 Workers dye Chicago River green as part of the city's annual St Patricks day celebrations in Chicago. 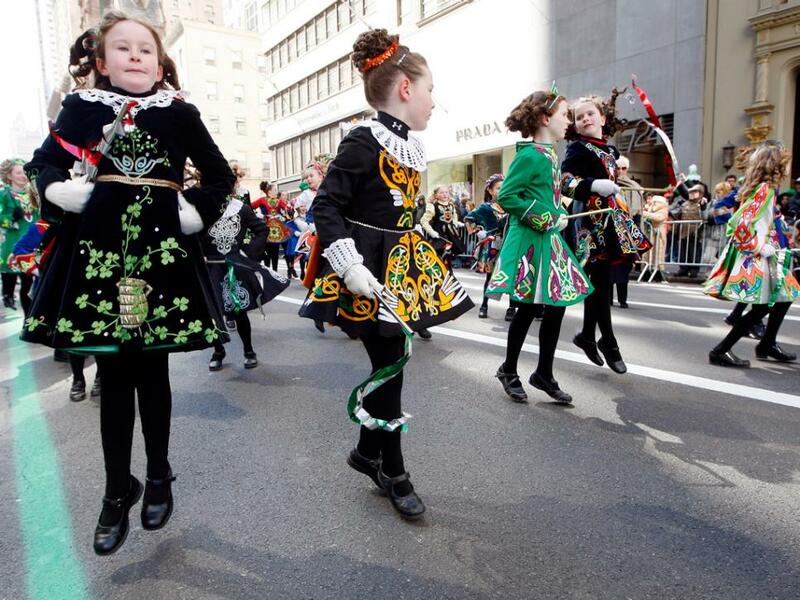 Irish step dancers participate in the Saint Patrick's day parade on Fifth Avenue, in New York. 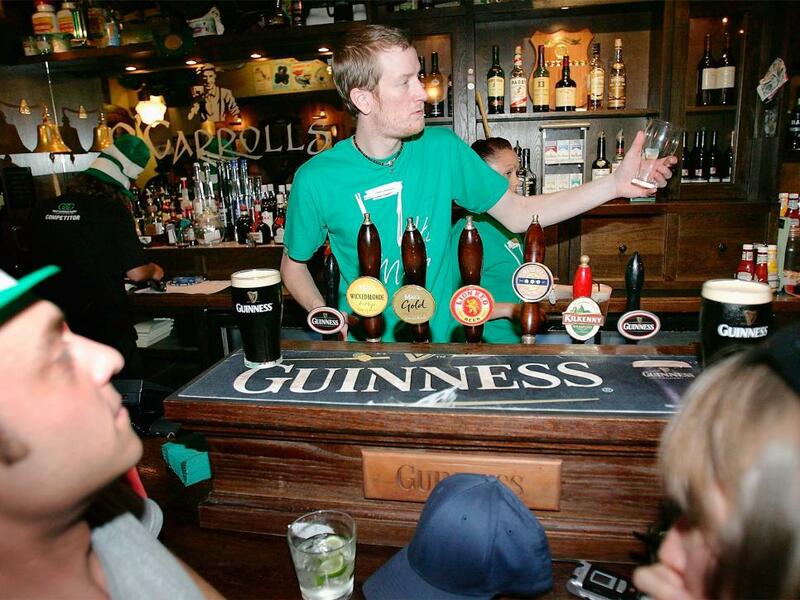 A bartender at O'Carrolls Irish pub in Auckland, New Zealand, spins the glass before preparing to pour a Guinness during St. Patrick's Day. 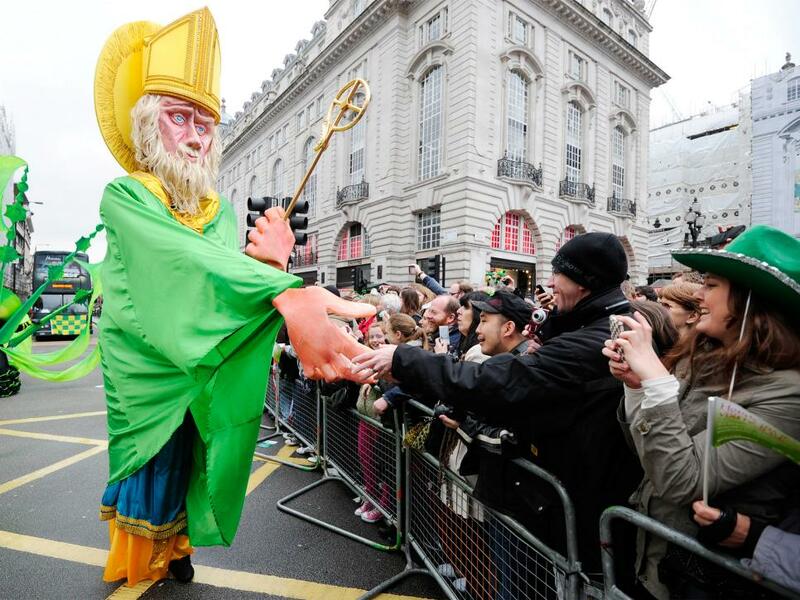 A man, wearing a costume of Saint Patrick, shakes parade-goers' hands and entertains the crowds during the St. Patrick’s Day Parade through central London. 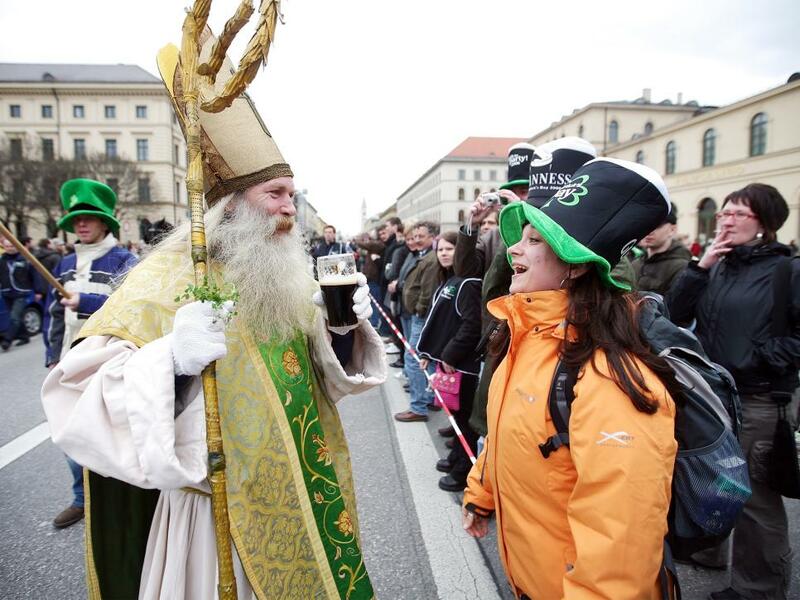 An actor dressed as Saint Patrick walks in the parade at Ludwigstrasse in Munich, Germany. 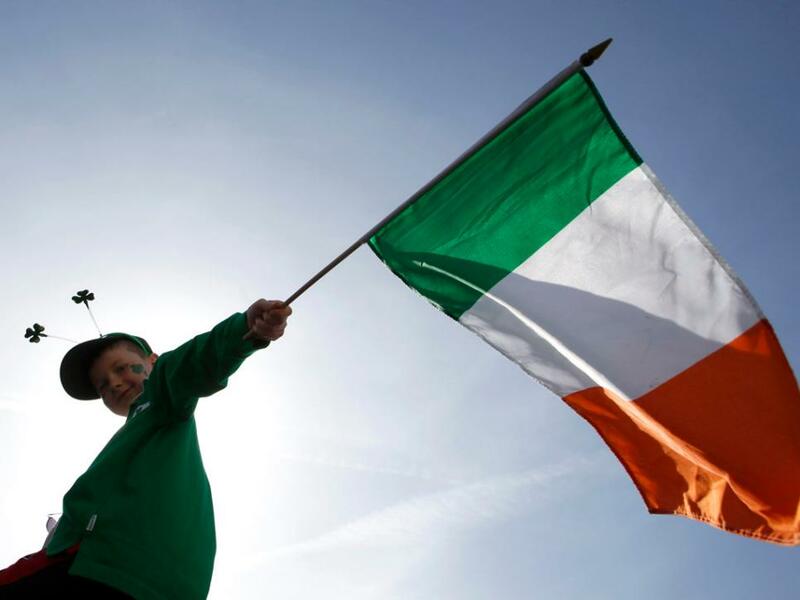 With about 10,000 spectators, the Munich St. Patrick's Day Parade is one of the largest outside Ireland. 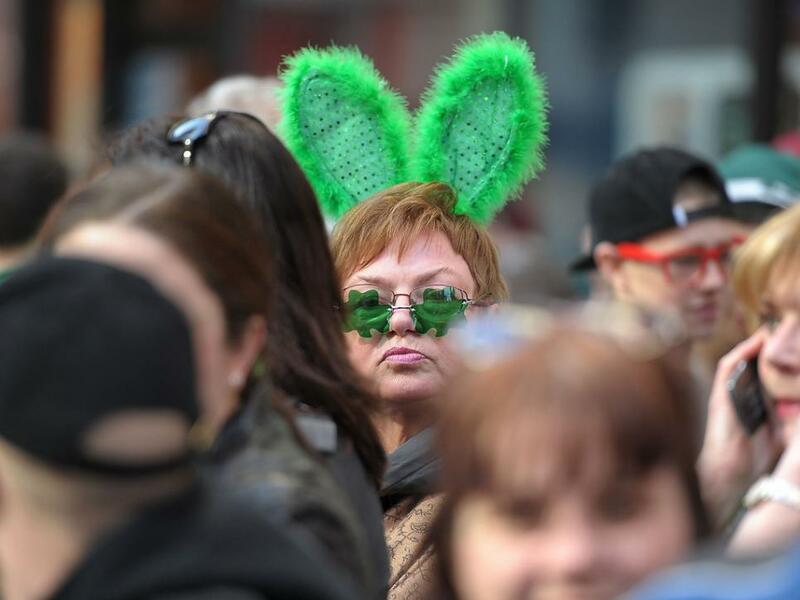 New York City's streets and pubs are crowded with people celebrating after the annual St. Patrick's Day parade. 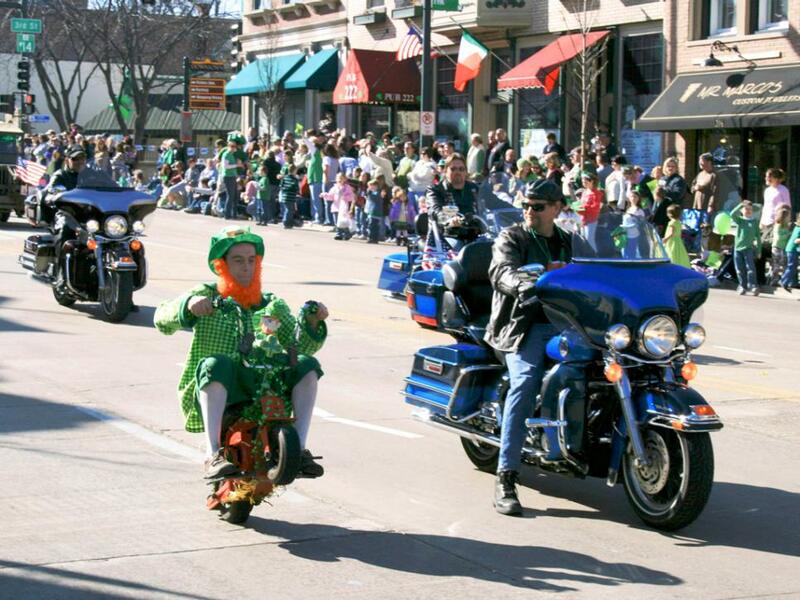 A man dressed as a leprechaun performs mini motorcycle stunts along Main Street in St. Charles, Illinois March 10, 2007 for the town's St. Patrick's Day Parade.